Film making of this style requires that something new be added to a story, not just in terms of CGI, but material not previously used from a source. Better yet, bring a story forward to today’s audience without sacrificing its integrity. 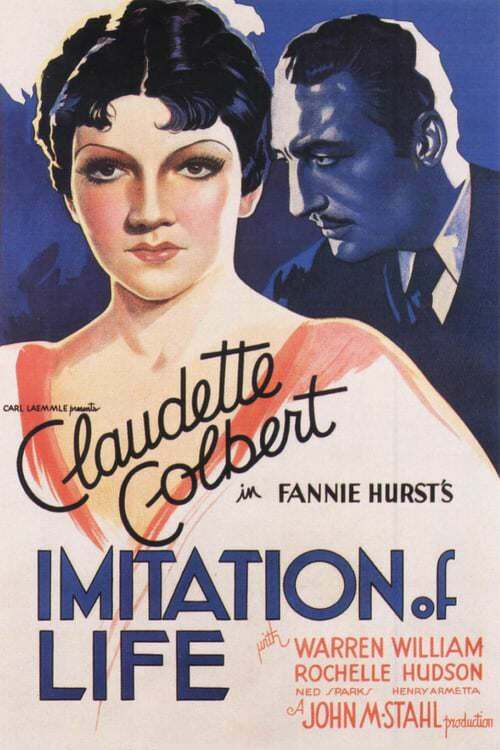 The 1934 version of IMITATION OF LIFE with Claudette Colbert and the 1959 version with Lana Turner to be a shining example of how to do a remake. 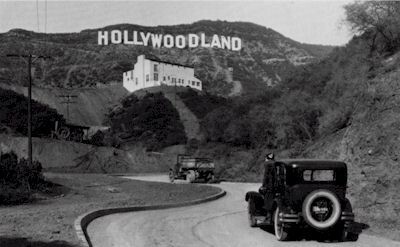 The John Stahl directed 1934 version seems to be neglected these days; yet I found it to be grittier of the two perhaps because it was in black and white. 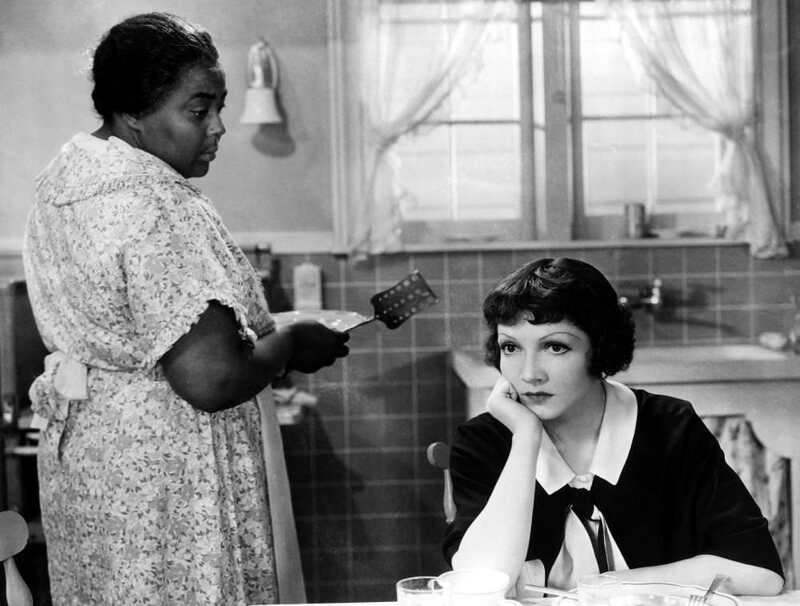 Claudette Colbert in a different role for her played widowed single mother Bea Pullman who gets by maintaining her late husband’s business selling syrup to shops. One morning while getting her daughter ready for the day and juggling many tasks, she hears a knock at the door. It is Delilah Johnson, who has come in reply to an ad for a housekeeper – except she has come to the wrong address. 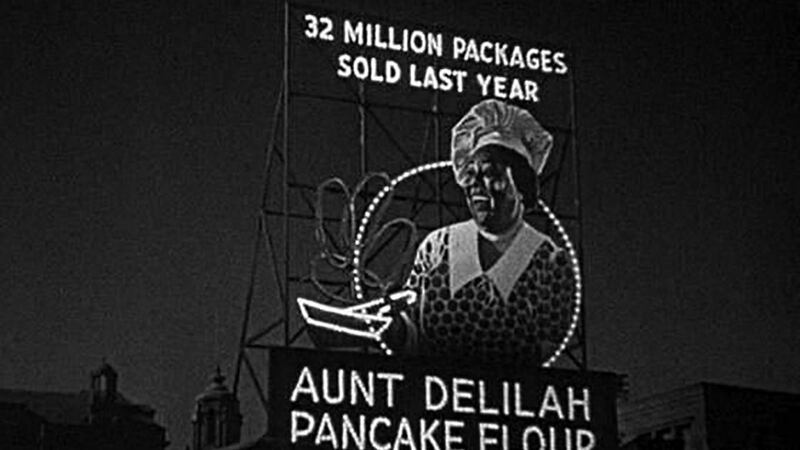 Deliah is played by the vastly underappreciated actress Louise Beavers, who helped with Hattie McDaniel to set a pattern for Black actors in Hollywood. Delilah has no money for ‘car fare,’ as Bea refers her to the fact of the difference between streets and avenues in the city. Through some wonderful dialogue a friendship begins as Delilah offers her services as maid and housekeeper for free in exchange for room and board for herself and her daughter Peola, because it looks like Bea could use the help. In a touching moment Delilah says that she will not ‘eat much’ in spite of her size. Peola is found to be ‘light skinned’ as her father was white when she is called to come to the door as she is waiting outside. This is a brilliant simple short scene that establishes relationships between the people plus the audience as it sets up the identity crisis for Peola of her” Black heritage” and the growing friendship between Bea and Delilah. 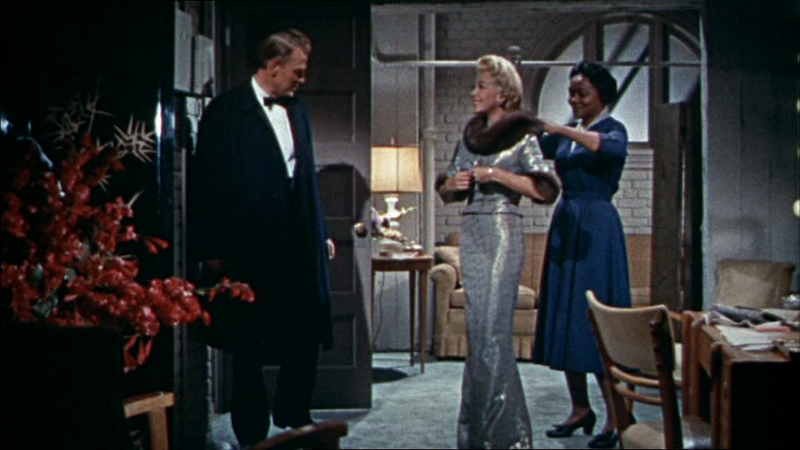 In director Douglas Sirk’s 1959 version with Lana Turner and Juanita Moore, the meeting is handled quite differently. Lana Turner plays aspiring out of work single actress/model Lora Meredith who meets homeless Annie Johnson (Moore) and her child on a sunny beach at Coney Island. A handsome fellow, Steve Archer, played by John Gavin is also on hand as he is taking pictures of people and trying to sell them. The Archer role is different from the 1934 version played by personal favorite, neglected today Warren William whose occupation is a ‘Doctor of Fish’. 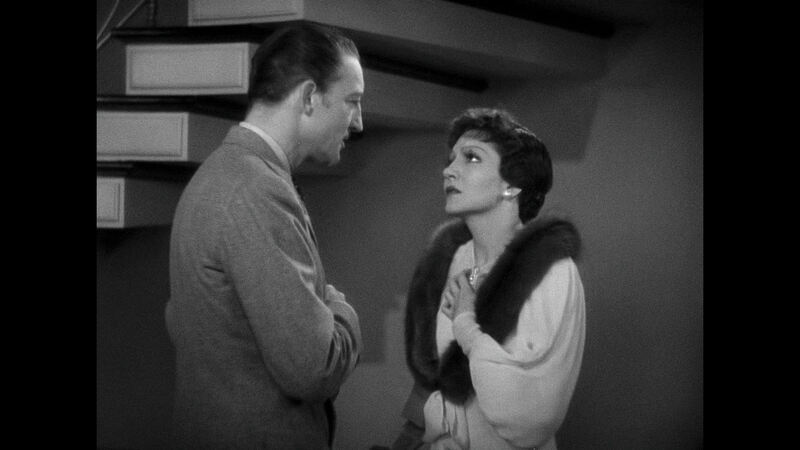 William comes in much later in the 1934 version and is at his devastating best as he as well as Colbert are both shown in a different light. Colbert was more inclined to appear in comedies while William would grow in fame as an evil scheming gad in such pictures as EMPLOYEES ENTRANCE (1933) and THE MATCH KING (1932). Annie’s daughter is Sarah Jane, who immediately hits it off with Lora’s child, Susie as the two run off to play for the entire day. Annie and her child end up coming home to live with Lora as in the previous film. This is the point where the versions deviate for no other reason that I can think of other than box office. 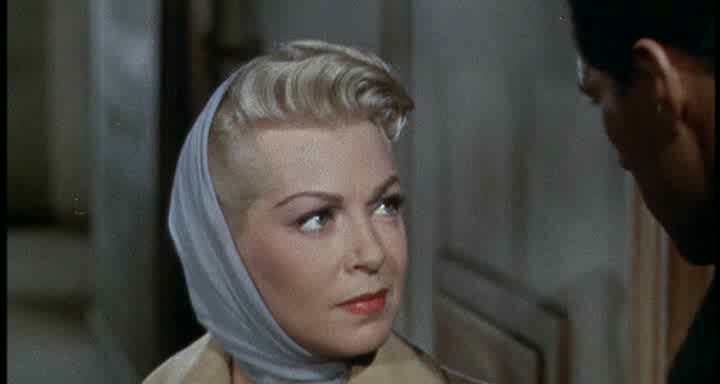 Lana Turner’s Lora Meredith gets bigger roles and becomes a huge star of the stage and screen. 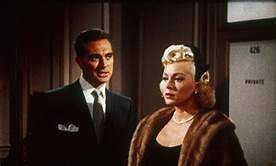 Robert Alda as Allan Loomis plays a sleazy producer type that tries to turn himself in to Lora’s romantic interest yet at the same time sending her to after-hours parties for his male clients. It was the time of ‘the casting couch’ (Has it ever or will it ever go away?) so this is not surprising which is curious as this role is a ‘nod’ to the “love ‘em and leave ‘em” style of Warren William. Steve Archer comes back in as the love interest for Lora who is shown to have ruthless ambition to get to the top of her profession. 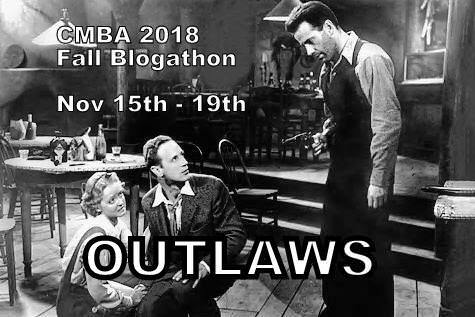 The 1934 Colbert/Beavers version features Bea Pullman going into the pancake business on the boardwalk when she discovers one morning that Delilah has a secret handed down hotcake recipe that people cannot resist coupled with the already available maple syrup business lays the path to fame and fortune. 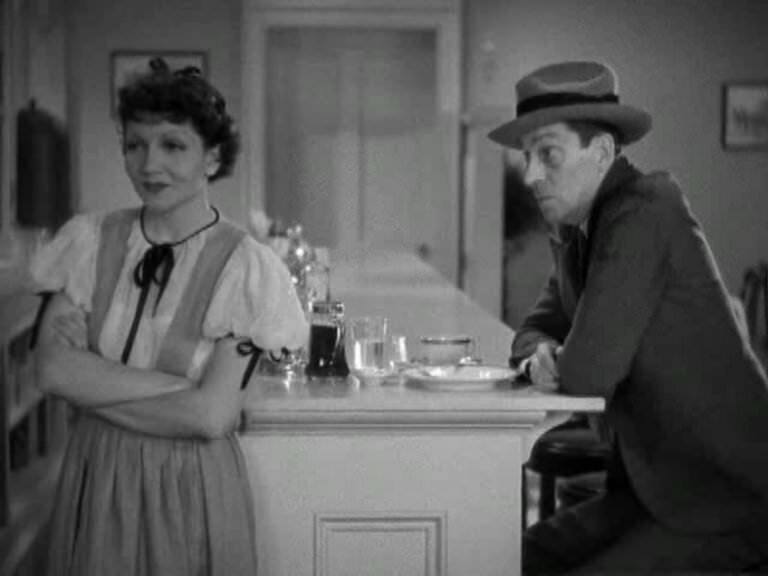 Both versions feature some wonderful supporting characters such as in the 1934 version you find a slightly serious yet comical Allan Hale as a furniture salesman who lets himself get talked out of money by Bea Pullman as she is setting up her first restaurant. Guelph, Ontario born Ned Sparks appears as the cigar chomping, sarcastic Elmer Smith who simply tells Bea to ‘box’ her pancake mix to sell to more people and make millions. 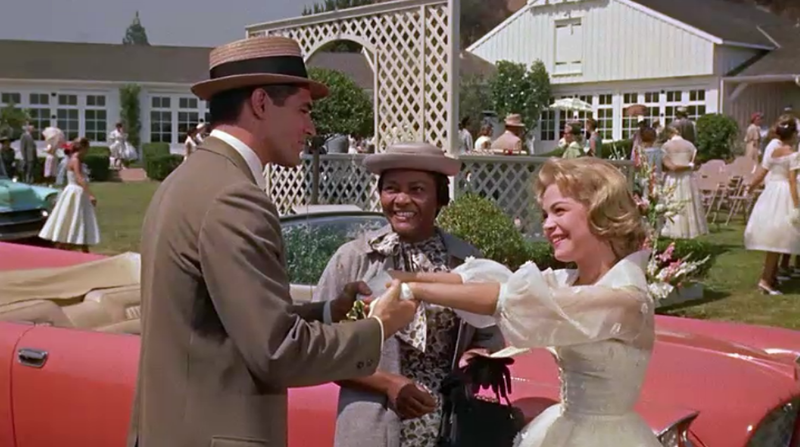 Lora’s daughter, Susie played by Sandra Dee, falls in love with her mother’s older man Steve Archer. Jessie Pullman (Rochelle Hudson) in the 1934 version grows to womanhood at boarding school and also falls in love with Warren William’s character of the same name. Interesting that both characters would do this in different versions showing a link between what was thought to be an older father figure treating a young girl as a woman and showing her the world. The Steve Archer roles were both suitors for Bea and Lora suggesting it is a mini identity schism of its own. Lora had given herself to her career and Bea had given herself to the business each neglecting their children. Susie and Jessie both don’t know if they are child or woman yet both seek independence. The spine of both versions is the denial of Delilah’s child Peola and Lora’s child Sarah Jane to acknowledge that they come from Black mother and a white father. At that time, they were considered to be Black children; which each grows to resent. Each runs away, each wants the mother to not speak to them, not to come around them as they are ashamed of their heritage. The result of this schism is heartbreaking in both versions that in spite of the money and fame achieved it is nothing. 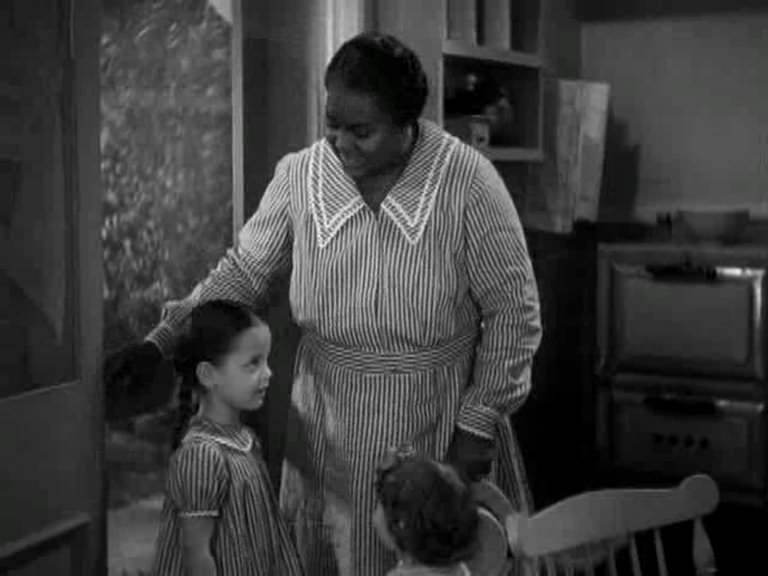 Delilah brings Peola’s raincoat to her school during a storm because she had forgotten it only to be told that she must be mistaken as there are no ‘colored’ children in the class. Peola visibly shrinks in her seat and hides behind a book only to be pointed out by her mother as her ‘baby”. Peola later works as a cashier at a lunch counter only to have Delilah find her causing her to lose her job due to her apparent Black heritage. Sarah Jane ends up singing is at a dive bar only to lose her job as well. 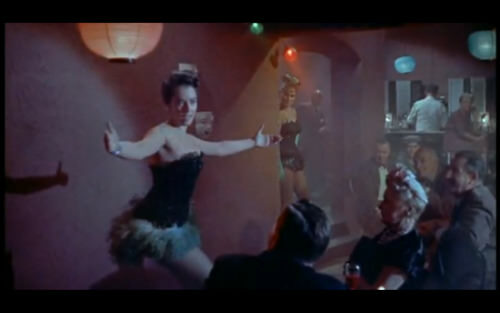 Troy Donahue appears as Sarah Jane’s boyfriend Frankie in a pivotal moment in an alley as he literally beats the truth out her. 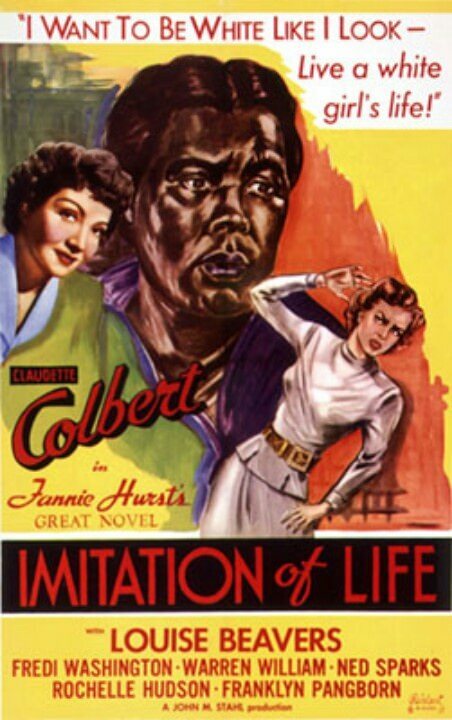 IMITATION OF LIFE (1934) is a sensitive film that was ahead of its time in handling the subject of race. 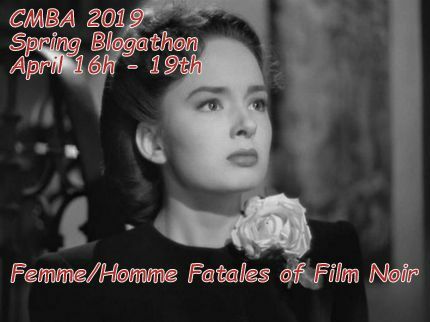 The Lana Turner 1959 version is a remake not a reboot that does bring the story closer to the time of the early 60’s and growing civil rights movement. This version features a young Mahalia Jackson as a choir soloist who sings a stunning spiritual at the end of the film as only she could. Could these pictures be made today? The answer to that is not important other than that they were made in the first place. Each version has its merits as you get to see actors in roles different from their normal studio output. 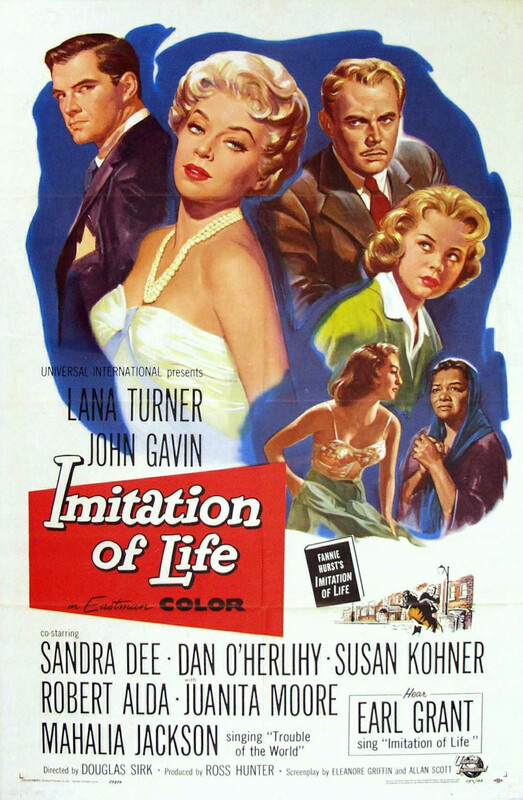 Those that know IMITATION OF LIFE will see it again in either version. 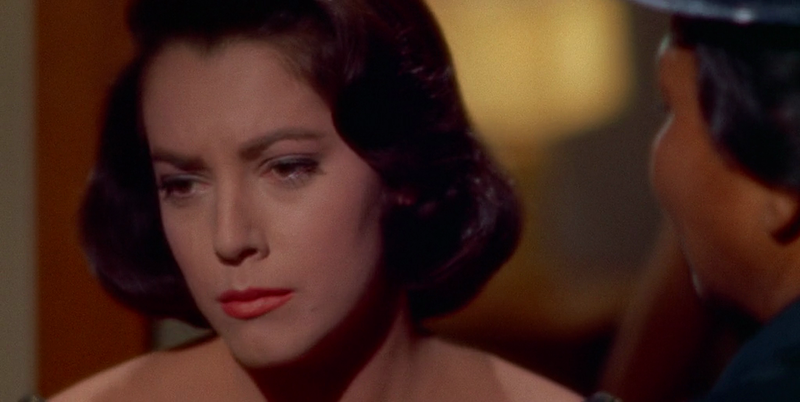 The 1959 version was featured at the 2014 TCM film festival that I attended yet I missed it. It would have been something to seem a glorious Technicolor print on screen but that will be for another time. Both versions have been called full box hankie movies. Enjoy them if you get the chance for their own merits.